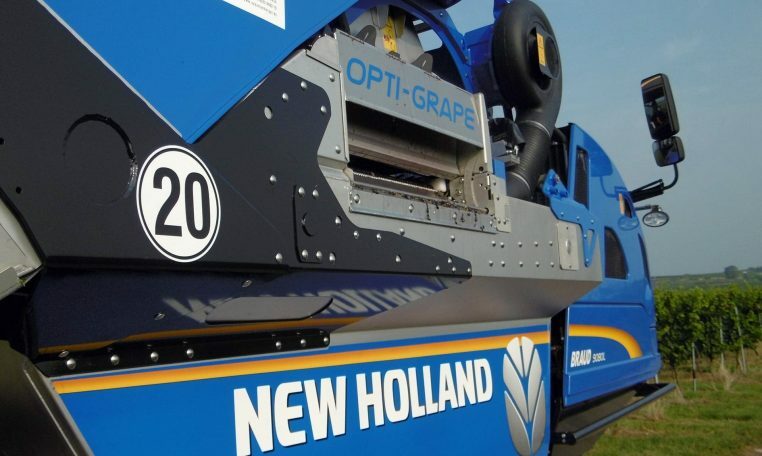 The gold medal winning Opti-Grape™ technology uses a unique in the industry system, which delivers an air cushioned blowing surface: a rotary turbine blows air through a fine mesh to eliminate all material other than grape (MOG) before it falls down into the hopper. 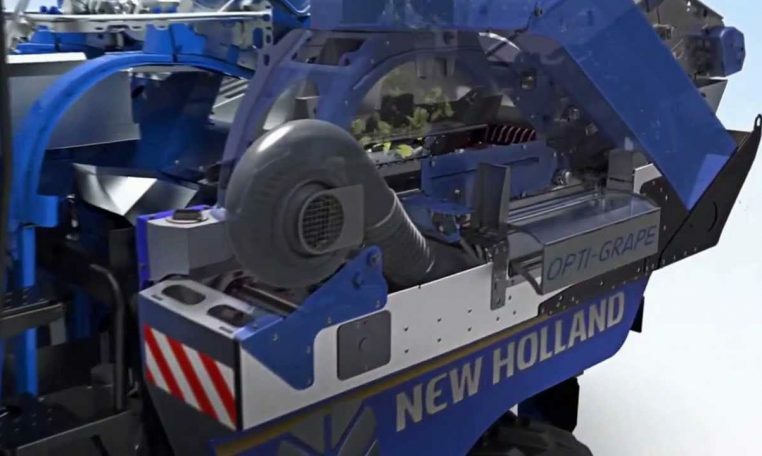 Situated at the end of the cleaning system and above the hopper, the driver adapts the air cushion’s strength by changing the turbine speed depending on the desired quality of sorting. 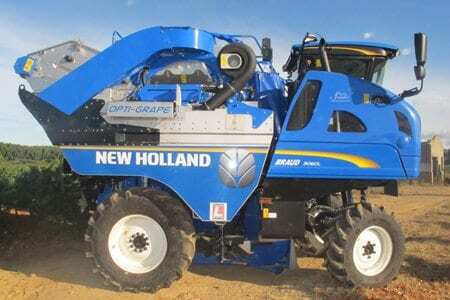 As a result, the driver can directly adjust the quality of grape cleanliness. 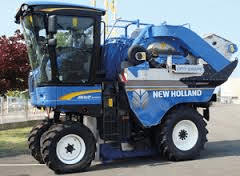 The air flow is directed through 4300 2mm diameter holes to remove even the tiniest impurities such as petioles, stalks, wood, bits of leaves and stems, together with dried, mouldy and botrytised grapes. 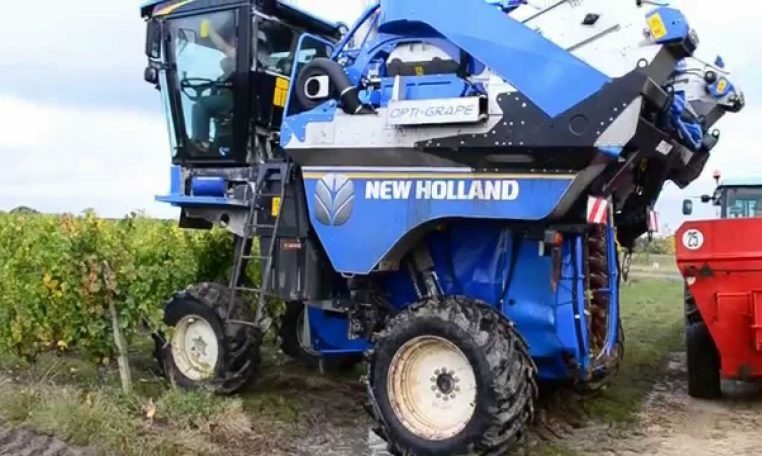 This material is blown above the grapes and removed. 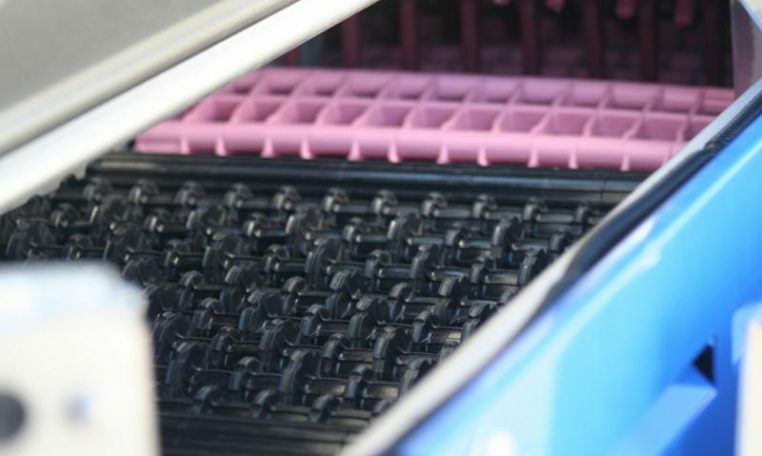 The result is a higher quality, less ‘green’ tasting wine, which enhances grower profitability and the desirability of the harvest. 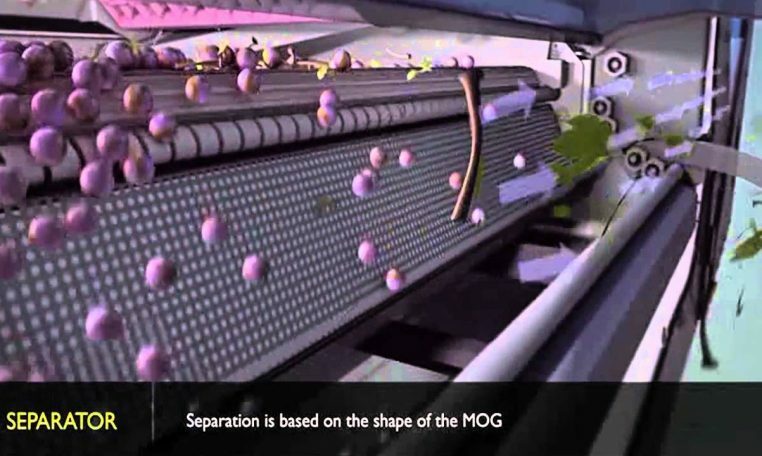 The high pressure air cushion surface technology has been developed in addition to an host of improvements in the cleaning system, which include a new pre sorter ; two sets of rollers in the pre-selection area, which enhances cleaning efficiency by up to 20%, as MOG simply falls away through the gaps. 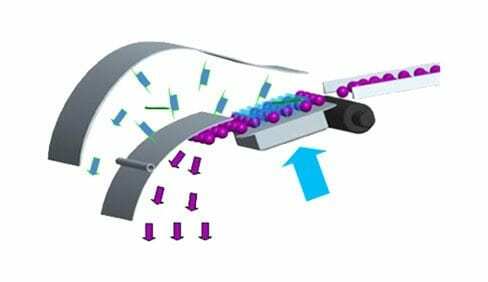 Furthermore, the top aspirator on the receiving conveyor has also been upgraded to remove even more debris during the initial cleaning process. 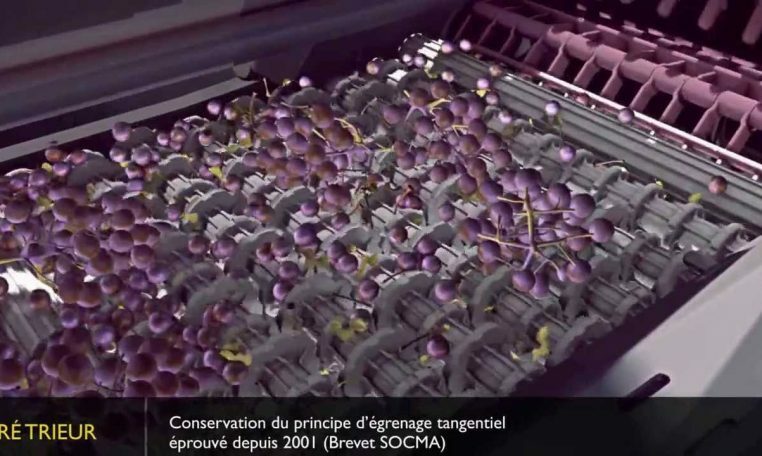 Grape quality has improved significantly, as only the grapes which remains on the bunch pass through the final destemmer, protecting those which have already been separated.